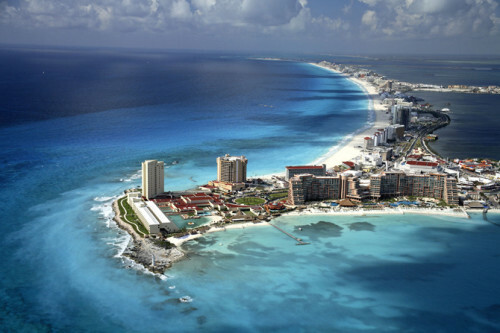 Cheap last minute flights to Mexico: Cancun from London for £269! If you want to escape current cold weather in Europe you can now fly to Mexico for very low price! Return flights from London (Gatwick), Birmingham and Manchester to Cancun are now available for just £269 / €301! This price includes 5 kg cabin luggage, you can purchase 20 kg check-in luggage for 60 GBP extra. We recommend to split it among 2 passengers to keep the price low. These are direct flights that take only around 10 hours! Book fast directly via Thomson for the best price! Cancun is full of luxurious yet super cheap hotels, so just compare the best deals with our hotel comparison page and book it ASAP. You can also try Agoda discount coupon for 8% off the regular price of all hotels. « HIT! Super cheap flights to Japan: Tokyo for only €276!